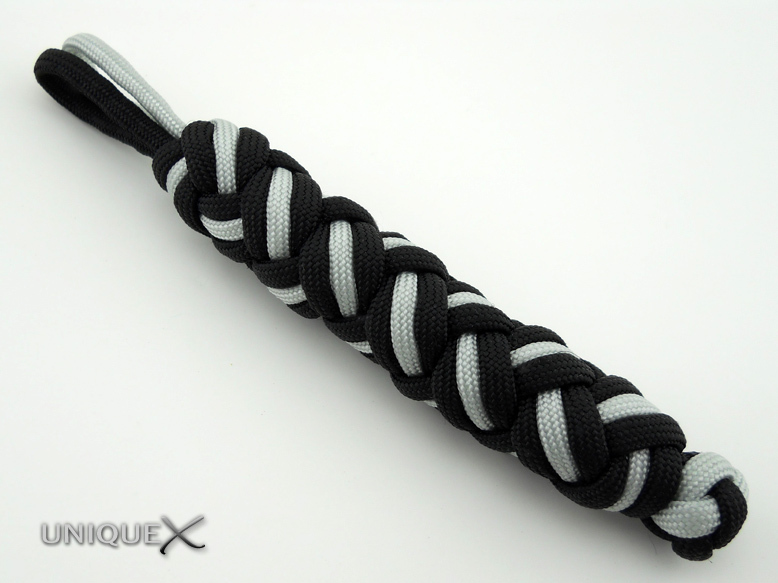 I have been tying this design for a while now and I debated on whether or not I should post it because others already have. 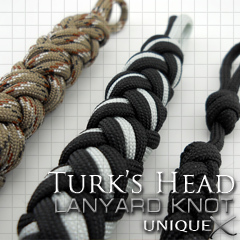 But, I feel that Turk's Head knots are looked over by novice knot enthusiasts because they think the knots are too hard to tie. This knot can be tied by anyone who can moderately understand how to tie a knot, it just takes a willingness to try, and that is why I felt this knot deserved to my next post. 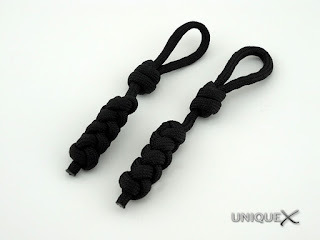 If you follow the information in this article you should be tying these lanyards without instructions in no time. 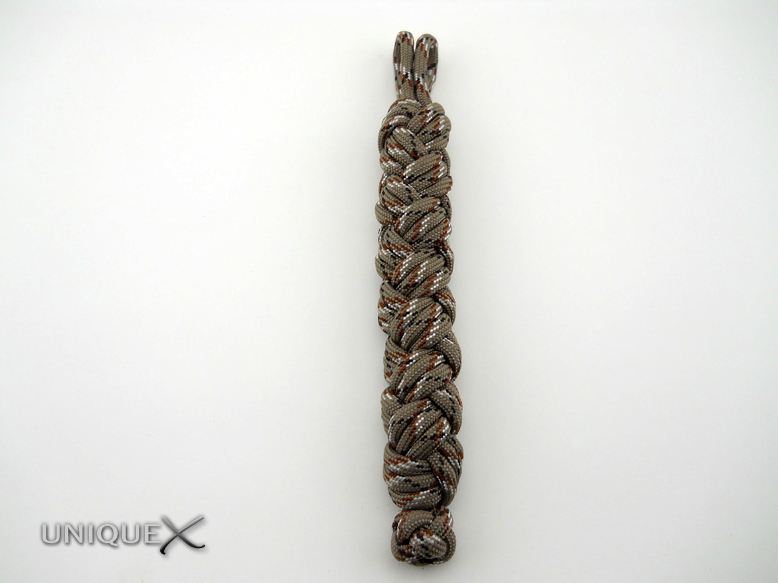 The Turk's Head Lanyard Knot was originally shown in the Ashley Book of Knots (labeled as #595 Two-Bight Turk's-Head Lanyard Knot). If you don't own a copy of the book, don't fret, you can go to Amazon.com and view some of the pages and this design is on one of those pages. 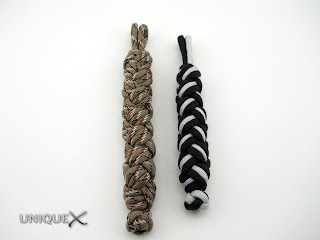 Or if you would prefer, Stormdrane has created a video that shows the tying process. Also, there is another tutorial available that shows how to tie a Long Two Bight Turk's Head, which is the same thing as this except for the starting process. You might note that you can make this lanyard as long as you want by adding an initial turn or turns. 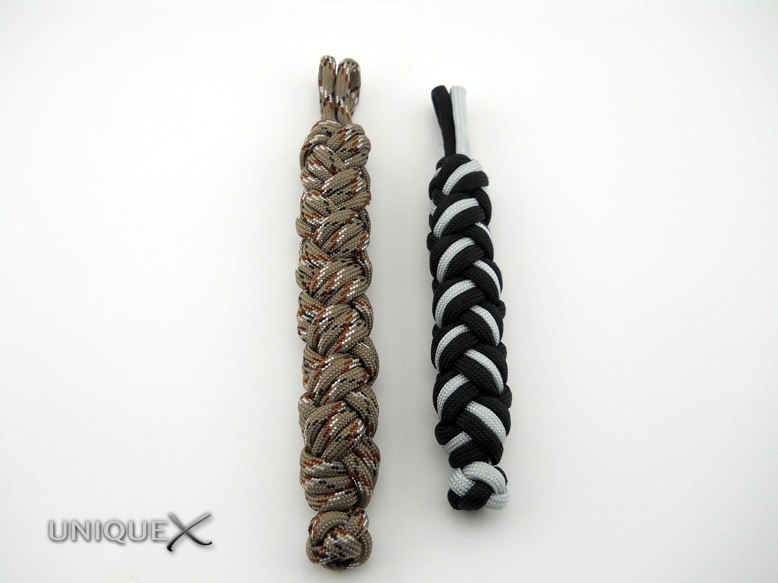 To tie this knot you will need a straw or other small cylindrical object such as as a Bic pen with the insides and end cap removed. Once you've got that part covered, grab some paracord and give it a try. 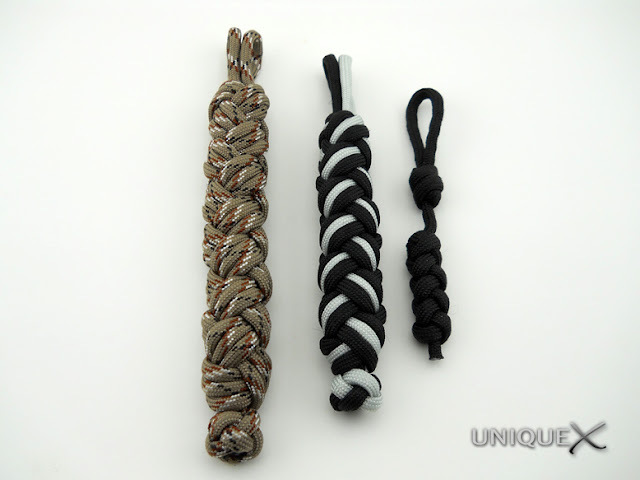 The thicker tripled lanyard will need around five or six feet of paracord while the smaller will only need a couple of feet. I started to create my own tutorial on tying this design, but with all the knowledge already available, I didn't think it would be needed. With that said, don't hesitate to ask for help if you get stuck. If I can't help you, I am sure another knotter will, I have found that most are always ready to offer their support.